Education: M.Phil Politics, Philosophy & Economics; Honours in Politics, Philosophy & Economics; B.Com Politics, Philosophy and Economics (University of Cape Town). About: Our Chief Exec, ensures that Mbewu Movement delivers on its missions to help young African women become authentic leaders. Magcino is also a speaker, writer and thought leader on young women in the workplace. In fact, you may have read her recent articles in Destiny Magazine. 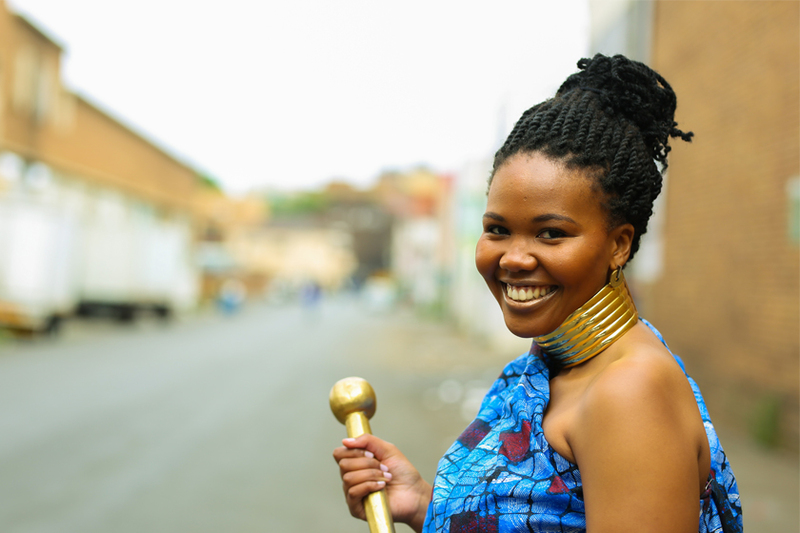 About: Ntyatyambo leads our famous Mbewu Movement community events and mentorship team. 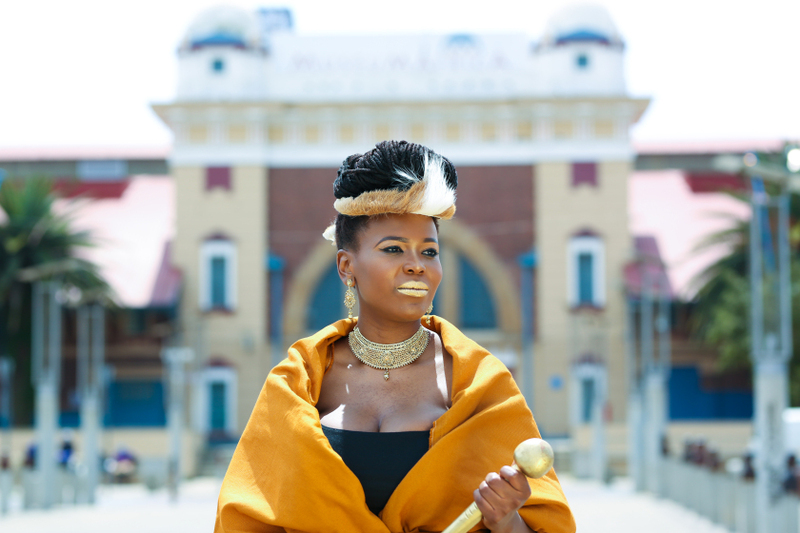 A queen of many talents including film and a remarkable African literature book collection. About: Thabisa is an ICT public policy specialist who coordinates Mbewu’s strategic projects. 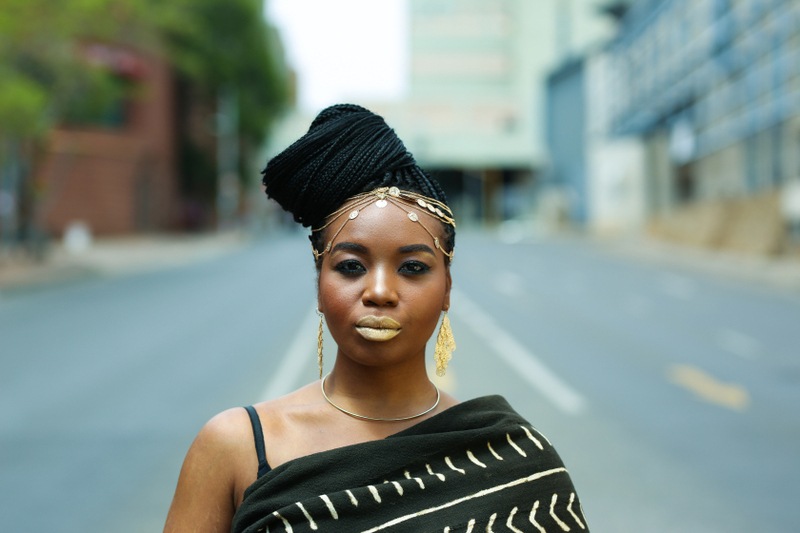 She is passionate about using technology to grow the reach of Mbewu Movement. About: A financier, Lilitha heads up Mbewu’s newly formed investment portfolio. 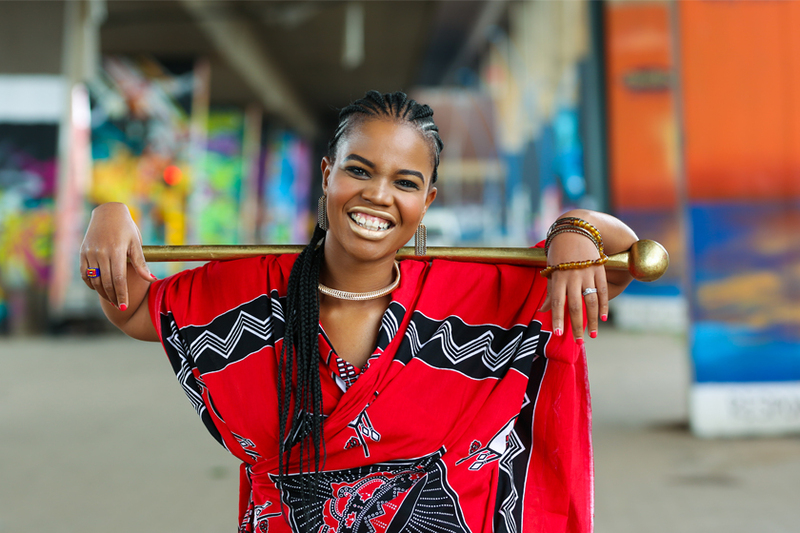 She is a transformation and gender activist at heart and is especially passionate about helping young African women become wealth creators.